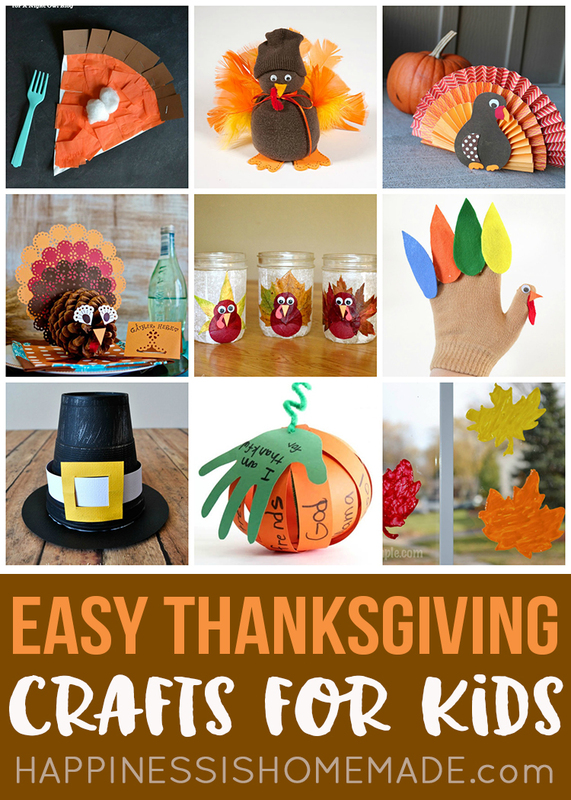 Looking for an easy Thanksgiving kids craft? 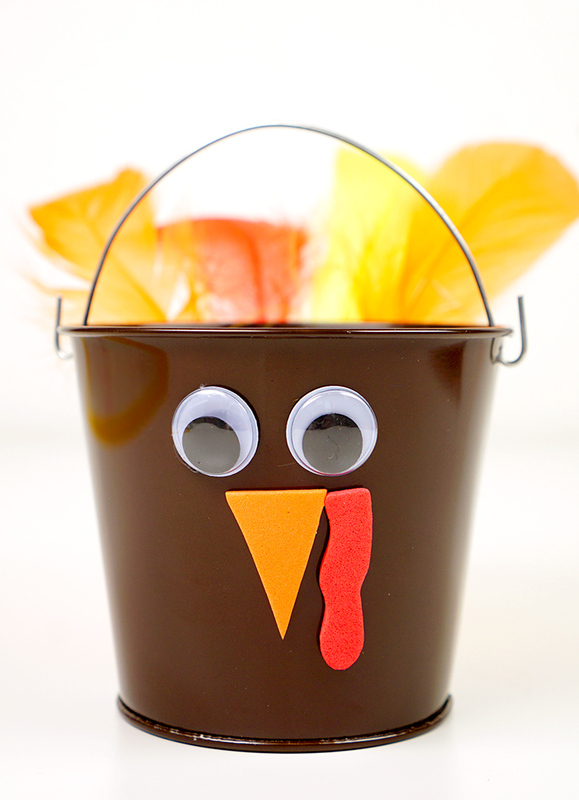 These Thanksgiving Turkey Treat Buckets are a simple and quick Thanksgiving craft for kids that’s fun for all ages! 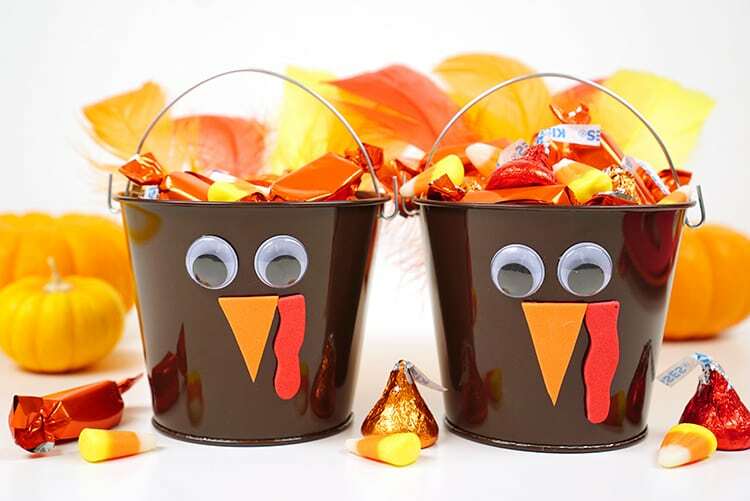 Fill them with yummy Thanksgiving treats and give them to your favorite li’l turkey! 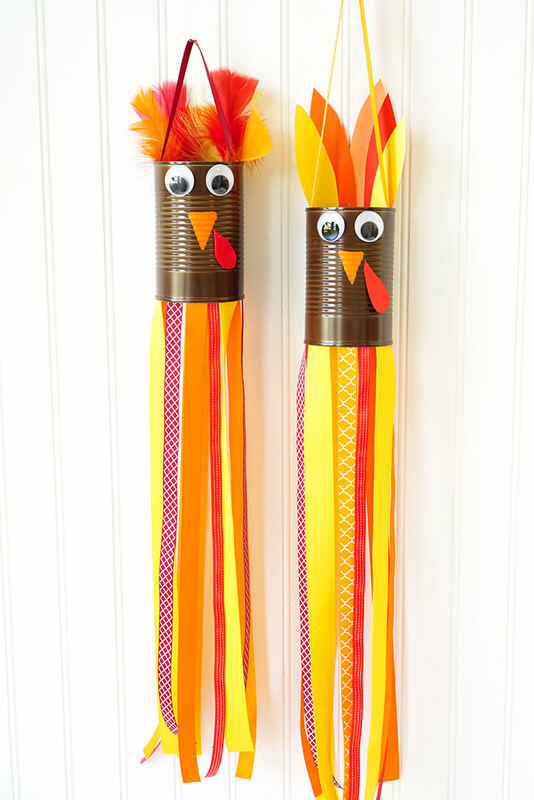 These adorable Thanksgiving Turkey Treat Buckets, a variation on our popular Thanksgiving Turkey Windsocks craft, are a huge hit with “kids” of all ages! 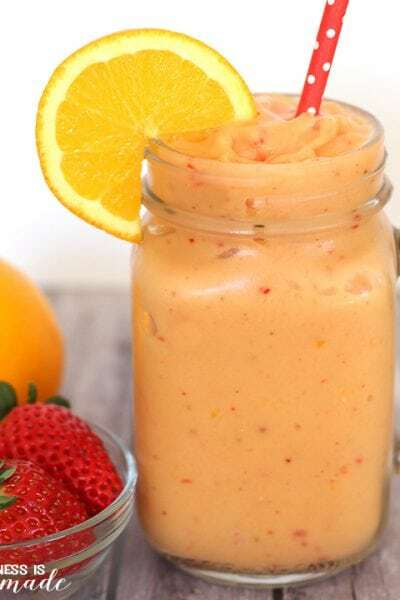 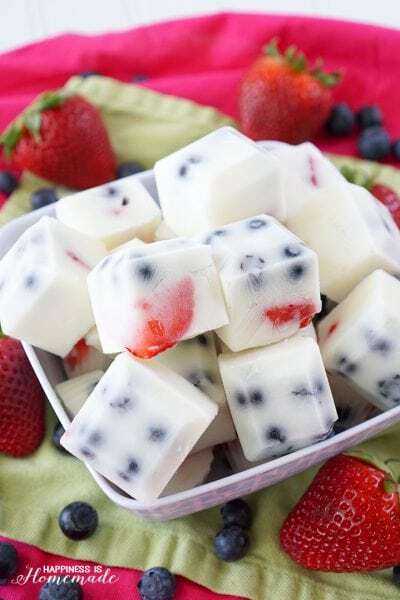 Anyone from preschoolers to adults will have fun creating this cute Thanksgiving treat, and it only takes a few minutes and a handful of supplies! 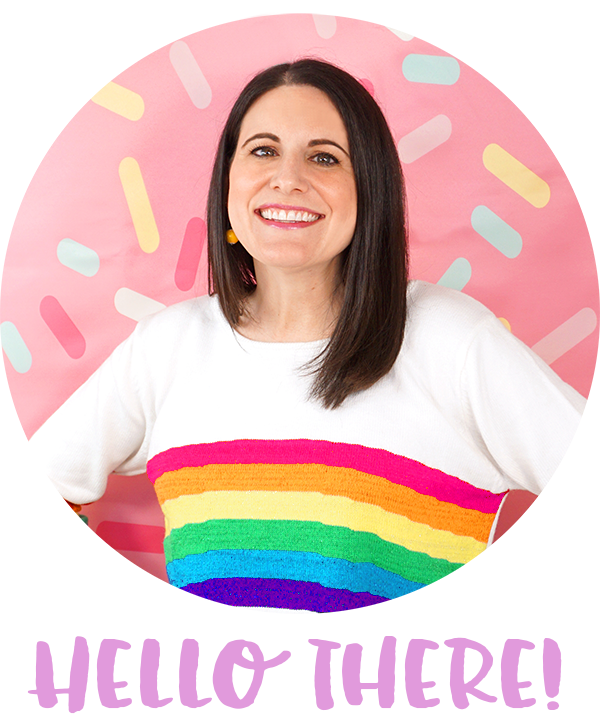 I picked up all of my supplies from Oriental Trading Company, and I am always consistently impressed with how nice their high-quality craft supplies are, especially since they’re SO well priced! 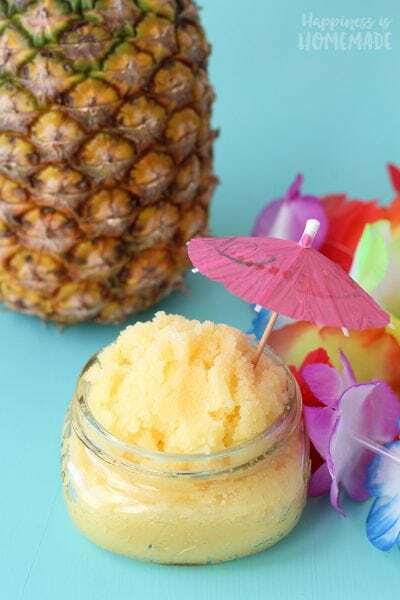 Note: all supplies can be found at Oriental Trading! 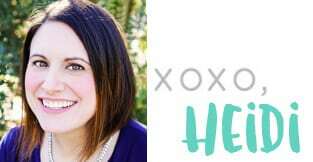 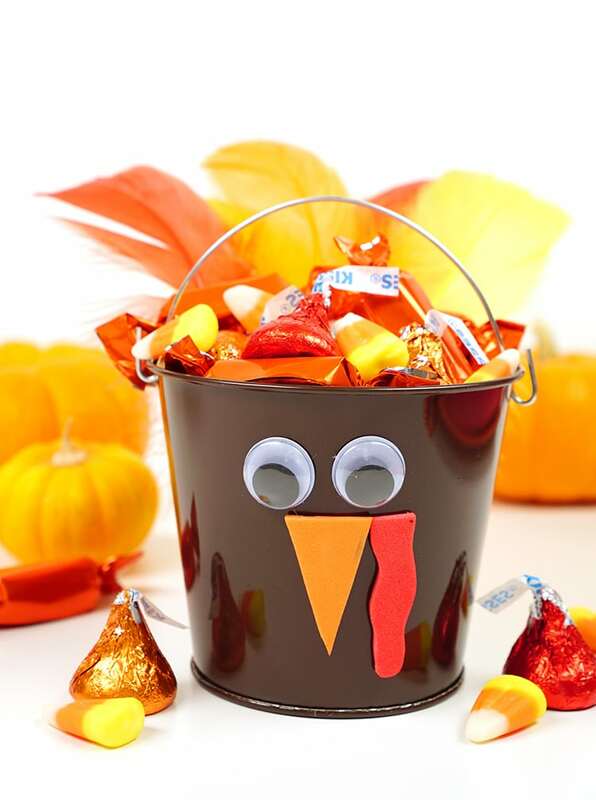 And don’t forget to pick up a few sweet treats to fill the buckets- we used Fall Hershey’s Kisses, Orange Foil-Wrapped Caramels, and Candy Corn! 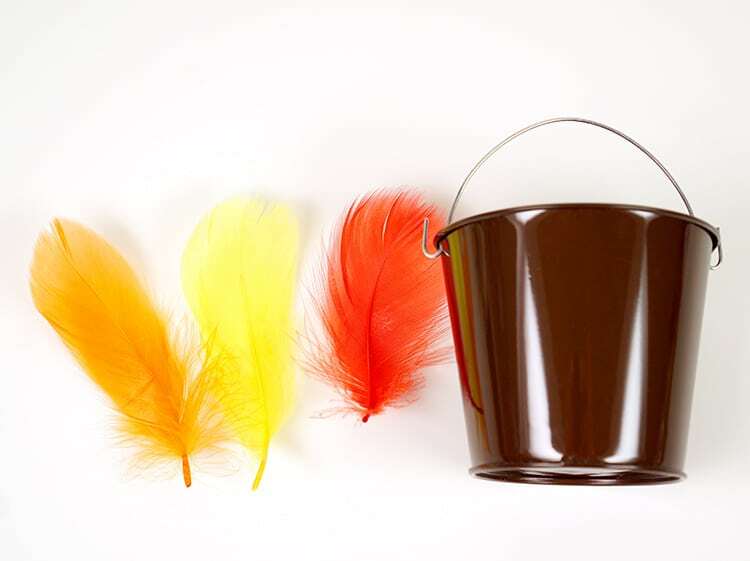 Run a line of Tacky Glue along the top outside edge of the bucket and attach 4-6 feathers to the glue. 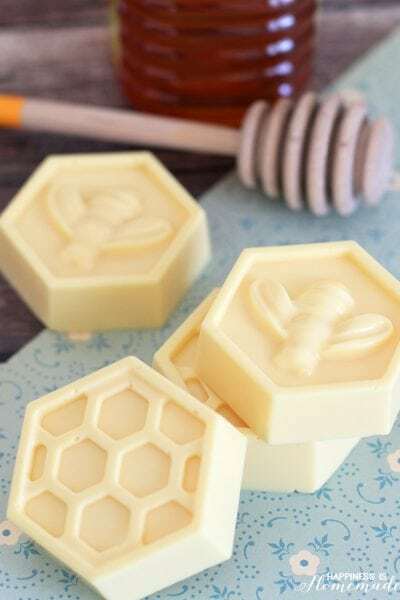 Allow the glue to dry. 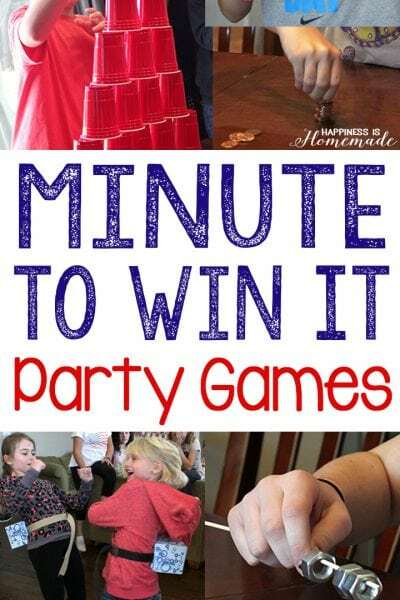 (Note: older children can speed up this process by using a low-temperature glue gun instead of Tacky Glue). 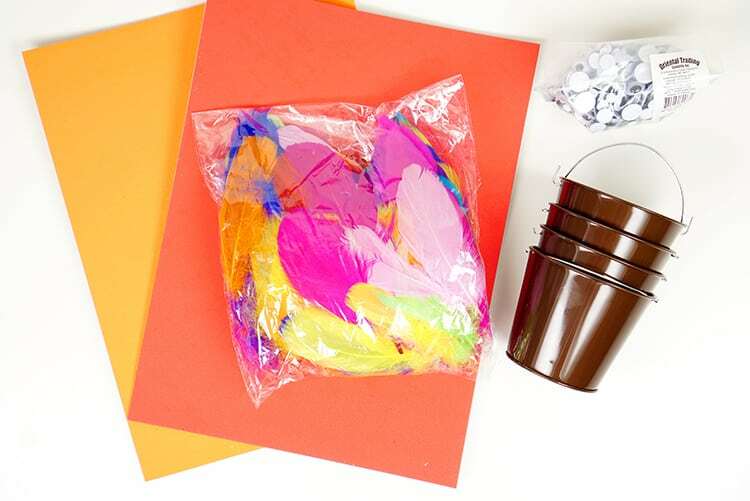 Glue two large googly eyes to the front of the bucket, and cut a beak and snood from the adhesive craft foam. 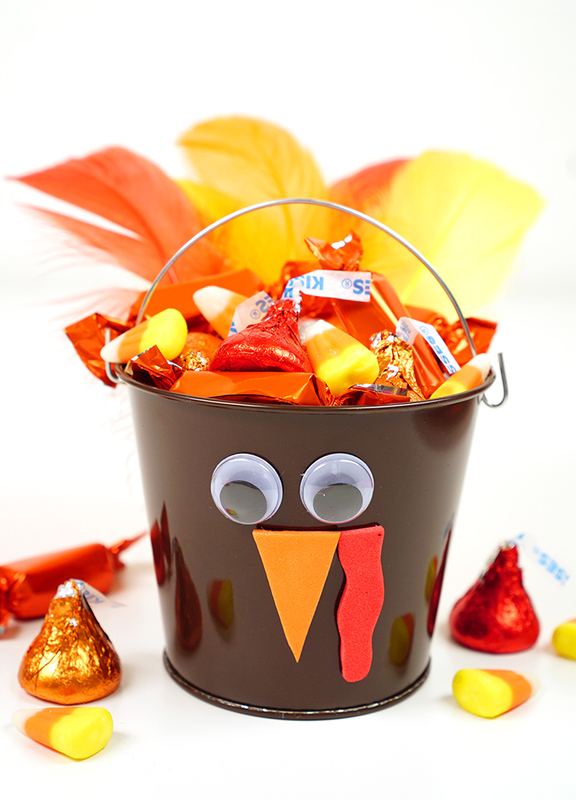 Fill the turkey treat buckets with your favorite sweets and candies. 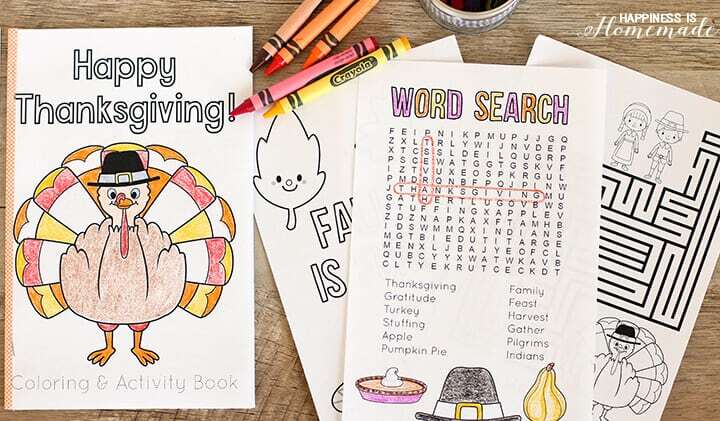 You could also add a name tag to make cute Thanksgiving place cards! 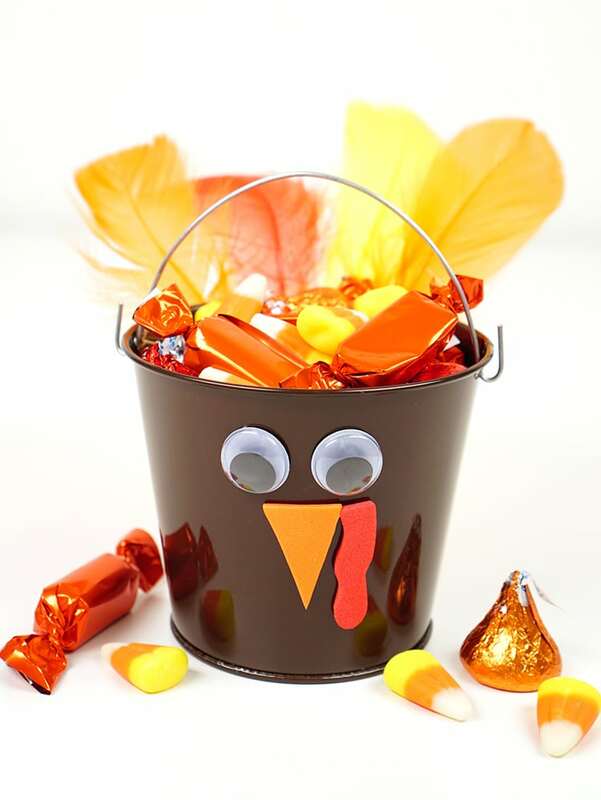 These cute turkey treat buckets also look great in the center of your dining table as part of your Thanksgiving centerpiece decor, and guests can take home a yummy party favor at the end of the evening. 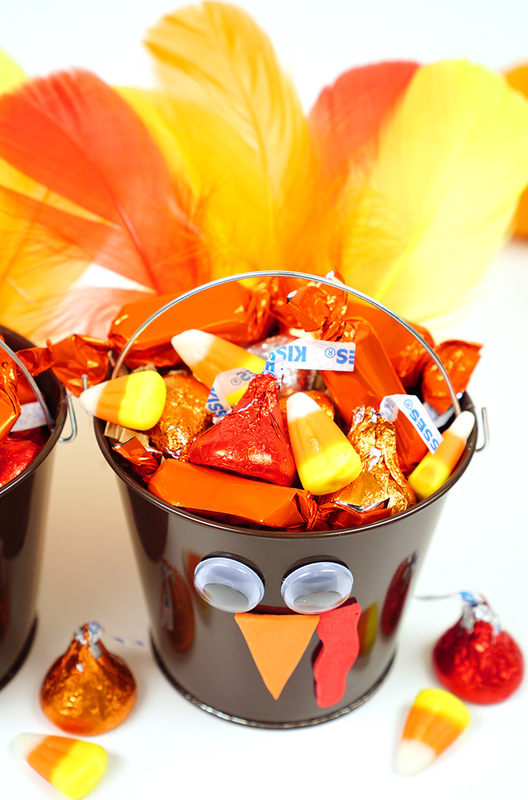 These Thanksgiving turkey treat buckets are a surefire hit for all ages! 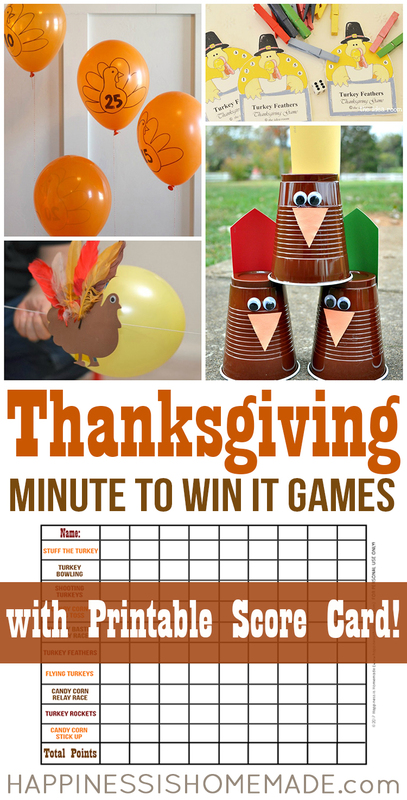 Don’t forget to pin these Thanksgiving Turkey Treat Buckets for Later!